Kale is one of those vegetables I used to see in the supermarket and never know what to do with so I simply didn’t buy it. That is until about a year ago, I was assisting on a photo shoot and was asked to cook some kale. Turns out it’s pretty simple, and after some further research I discovered there are a HEAP of different ways to use it! My two favourite are in green smoothies and the subject of this blog post, purple kale chips. 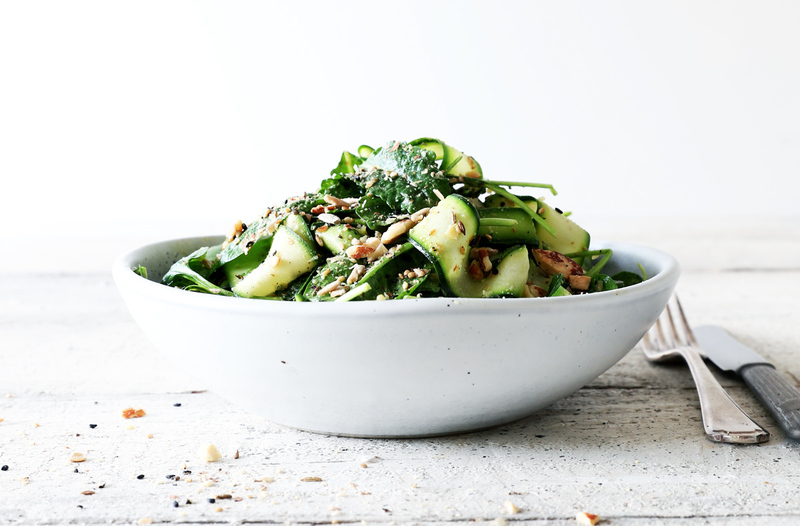 Kale is definitely having its moment in the spotlight. 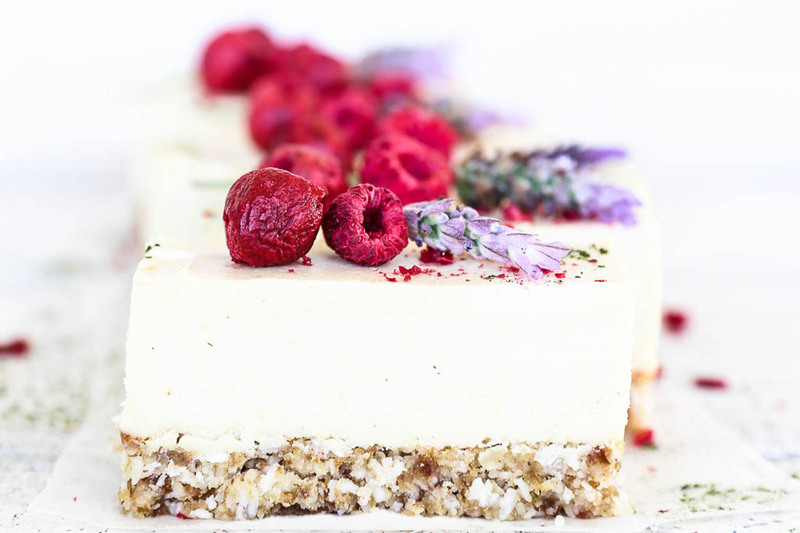 It’s now recognised as being a powerhouse of nutrients, particularly antioxidants, that support the immune system, reduce inflammation, stimulate natural detoxifying enzymes, help prevent cancers and heart disease, and protect your cells from damage and skin from ageing. Woop woop! What more could you ask for in a vegetable?! I usually buy purple kale whenever I see it because it’s just so pretty and reminds me of something you might see on a coral reef under the sea. Turns out purple kale is even better than the green variety because it contains anthocyanins which are responsible for the purple colour (the same nutrient that blueberries and cranberries contain), which have even more powerful antioxidant properties. Yay for purple kale! 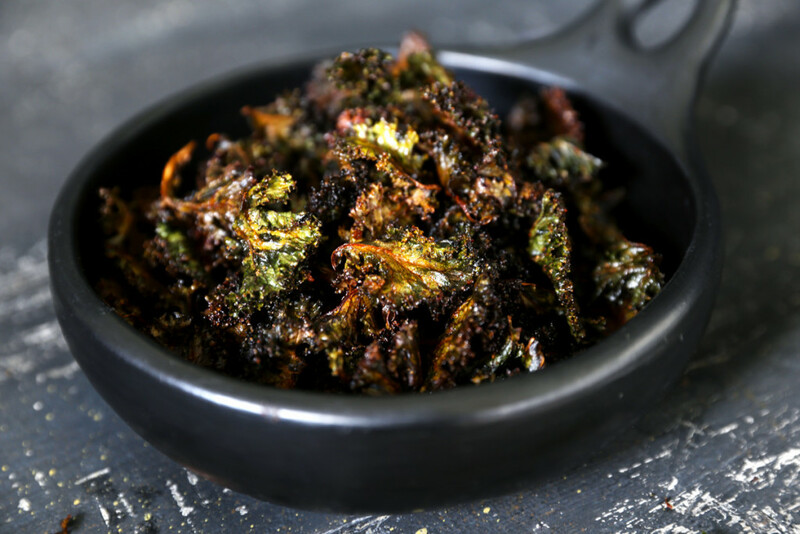 These kale chips are great to have on hand whenever you feel the need for something salty and crunchy. Obviously not quite as healthy as eating kale raw, say for example in a smoothie, but definitely way better than deep fried potatoes! Unfortunately, as you can see in the next photo the purple kale loses its lovely purple colour after cooking, but it turns an interesting mix of green and orange which kind of reminds me of dragon wings …. (too much Game of Thrones?). The secret to really great, crunchy, kale chips is to make sure you dry them really well after washing. The best device for this is a salad spinner (if you have one), followed by a clean dry tea towel. Enjoy! 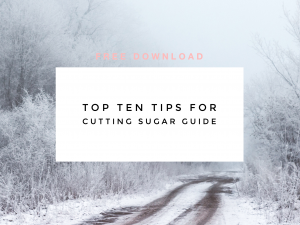 Did you like this blog post? Any questions or comments about the Purple Kale Chip recipe? Leave me a message in the comments section below, I would love to hear from you! Preheat oven to 150°C fan bake and line at least two baking trays with either baking paper or silicone mats. Carefully pull the purple kale leaves off the stems so that you have chip or bite sized pieces. Discard the stems. 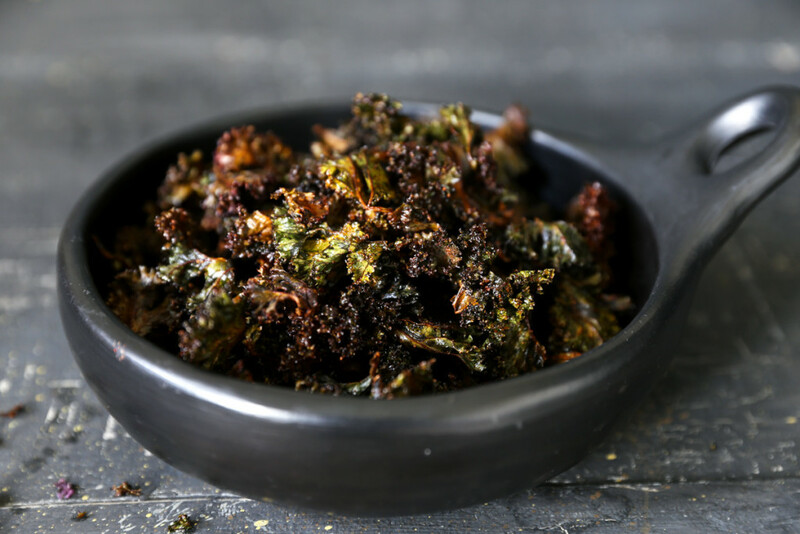 Wash the purple kale leaves and then either use a salad spinner or a clean dry tea towel to dry the leaves thoroughly (this is the secret to crispy kale chips!). 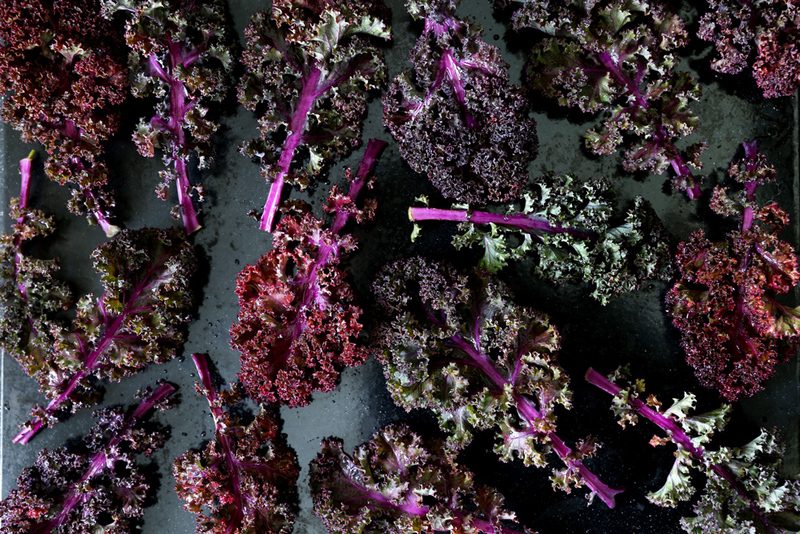 Once dry, place the purple kale leaves in a large bowl and add a tablespoon of olive oil. Use your hands to massage the oil into the purple kale leaves ensuring they are thoroughly covered. Next sprinkle over the tamari, salt, chilli flakes and garlic powder and once again massage in the seasoning to ensure all the chips are covered. 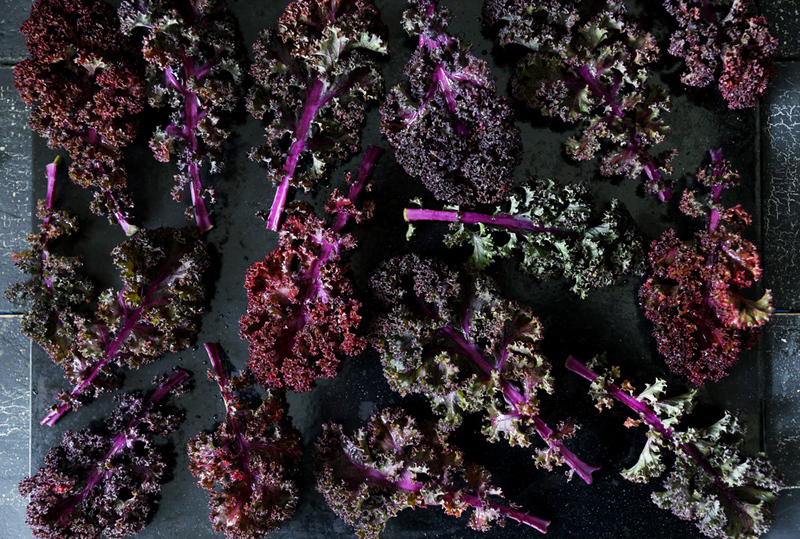 Spread the purple kale leaves onto the prepared baking trays, making sure they are in a single layer and not over crowded (another secret to crunchy chips!). 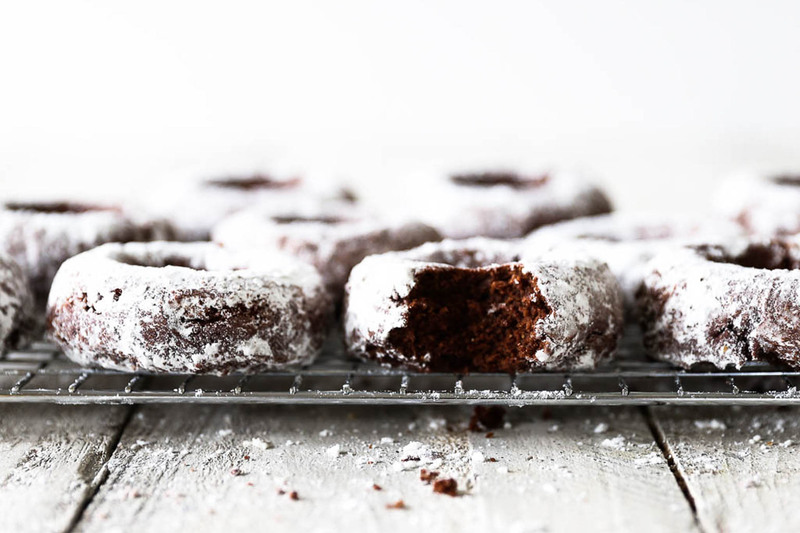 Place the trays in the oven and bake for 15 – 20 minutes. Judge the time by how the chips look, they should be crunchy but you don’t want them so withered and dry that they no longer resemble kale. Remove the chips from the oven and leave to cool on the trays to ensure they crunch up nicely. Stored in a sealed container at room temperature, these purple kale chips should last a good couple of weeks. Yum! Going to try these dragon wings ASAP.